Born in Bergen/ Rügen, Germany, Susanne Knapp’s background is deeply rooted in music – she majored in viola at the Musikhochschule in Dresden and has an extensive experience in chamber music and orchestra work. After her music graduation, she mastered a professional actor training at the „Theaterlabor Berlin“. From 1998 to 2004, she studied at the „Musikhochschule Hanns Eisler“ in Berlin and graduated earning a Diploma as a Musical Theater Director and Music Media Director. During this time she studied with Peter Konwitschny, Sasha Waltz, Harry Kupfer and also Arila Siegert, with whom she has been connected through intensive artistic collaboration until now. For more than 12 years Susanne Knapp has led productions as a stage director for operas and operettes for various theaters in Germany, Estonia and the Netherlands. 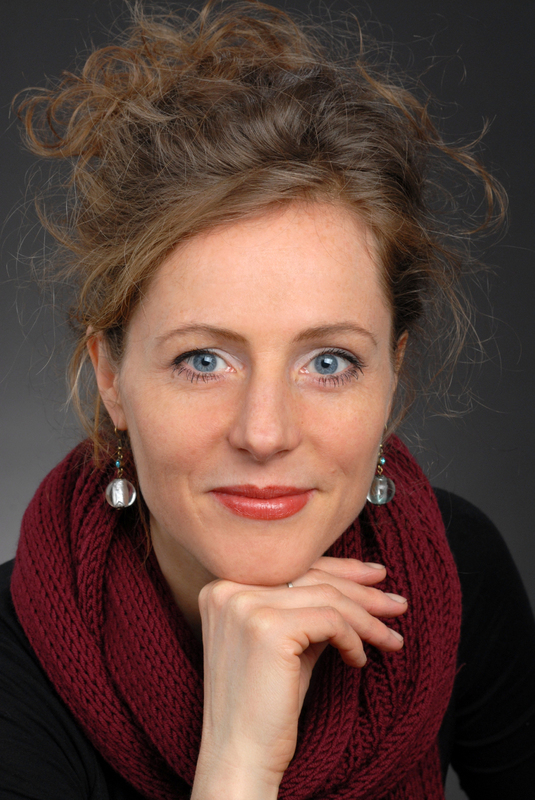 She has also taught as a Lecturer for Scenic Improvisation at the Summer Academy of the Hochschule für Schauspielkunst (Academy of Dramatic Arts) “Ernst Busch” and the German Institute for Improvisation in Berlin. In addition, she has coached orchestras, choirs and rock music bands as well. Susanne Knapp is a Directing Award Prize winner and was twice scholarship holder from the Berlin Academy of the Arts. With one of the scholarships she prepared an operette production in Olevano/Italy. Susanne Knapp has a professional training as a systemic coach. In her work with singers, her aim is to foster an experience of depth, awareness and sensitivity in the students. She wishes to inspire them to find their inner power to pursue their goals on stage and to find out the clarity they need in order to be an authentic character in an authentic play. Her work has a strong focus on body language, stage presence and psychological character work.